You may also click this photo for the link. 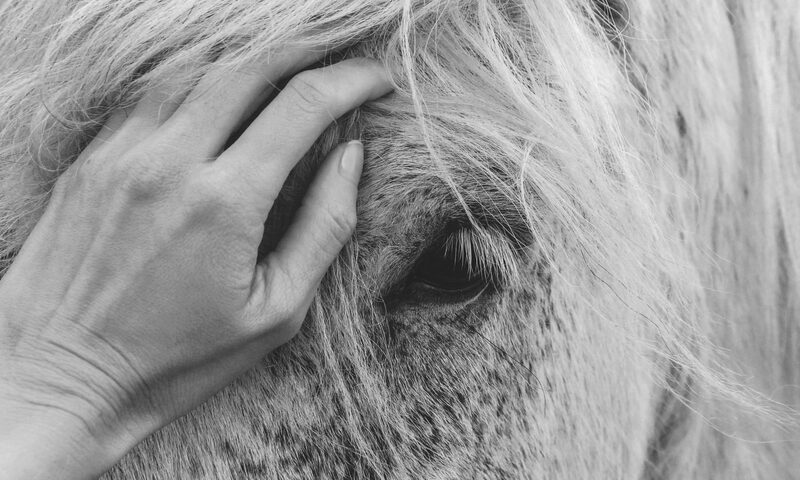 Register your interest on Manhattan Saddlery’s Facebook page! 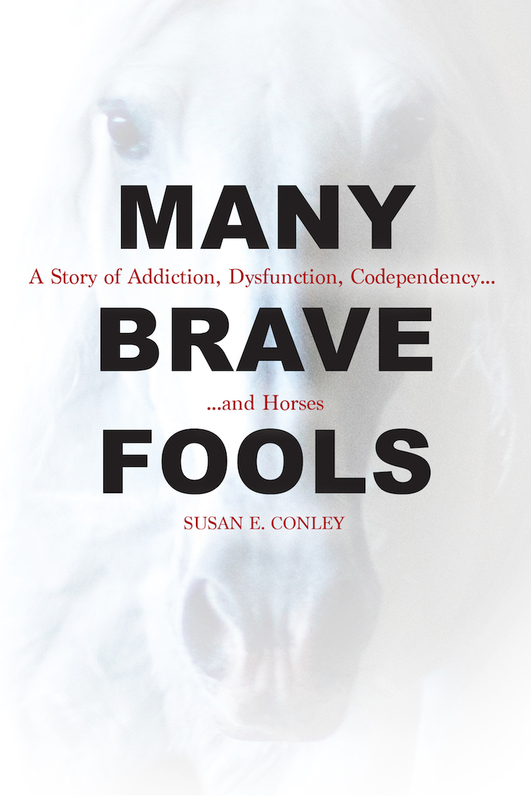 Many Brave Fools: A Story of Addiction, Dysfunction, Codependency… and Horses is AVAILABLE NOW. > In the US, click on over to Trafalgar Square Books’ site. > In the UK and Europe, visit Quiller Publishing’s page. Previous PostPrevious ICYMI: The Gloss Magazine!